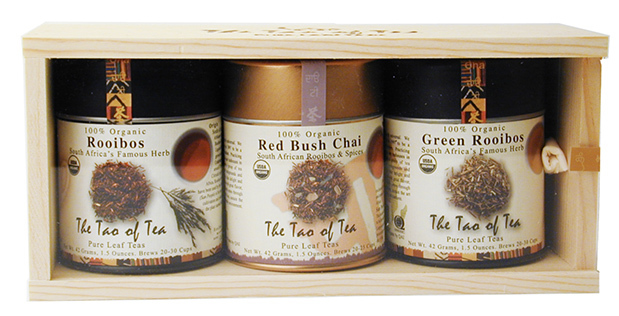 As third generation organic tea growers, as well as the first exclusively organic tea purveyor in the nation, we have garnered over forty years of experience in selling specialty teas, gifts and accessories. Over the decades, we’ve seen many changes in the tea market, as well as within our own product lines, but some things remain constant: our respect for nature, our dedication to high quality infusions, our passion for innovation and our gratitude to our valuable customers for their great loyalty and enthusiasm for what we do. The Mate Factor is devoted to bringing you the freshest, most nutritious yerba mate available. Over the years we have perfected our processing methods in order to provide the cleanest, greenest Brazilian style yerba mate. 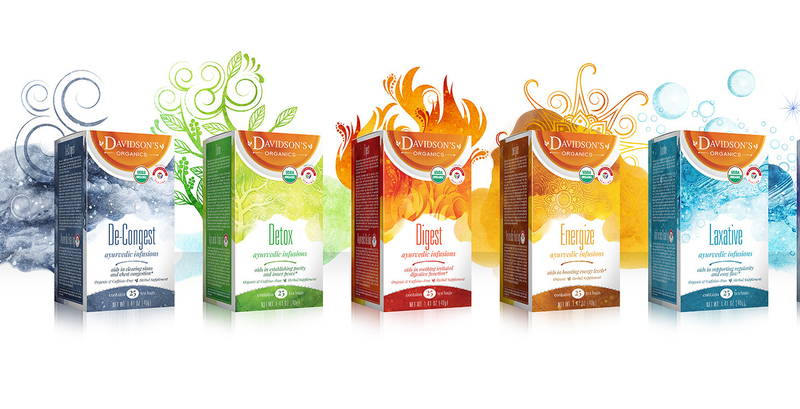 We strive to create teas that do more than satisfy a thirst. Our teas use fresh, high quality ingredients to explore nature’s best qualities and enrich the lives of tea drinkers everywhere. The fresh, organic herbs and tea leaves allow our teas to stay pure and natural, free from chemicals, preservatives and added flavoring. Our minimal processing and eco-friendly packaging helps to honor and protect the earth with every tea we make. We are tea drinkers. That’s why we do this. Hugo Tea was founded on the straight-forward beliefs that people want to know where their tea comes from and that the world would be a better place if more people drank more tea. We travel thousands of miles each year and build lasting relationships with farmers, pursuing the greatest teas from the cleanest tea gardens in the world. Like you, we drink our tea everyday so we wouldn’t have it any other way. Ooh La La Brands started in business with a sweet and chic greeting card line known as Candy Care. What started as a creative endeavor of attaching candy onto a greeting card and incorporating it into the message evolved into a full blown sweet shop full of creative, delicious and stylish products ranging from candy to coffee to tea to potpourri and so much more!